Doshu Soke Yoshinao Nanbu, an exceptional karate fighter in the 1960s and 1970s, created Sankukai and then, in a pure martial arts tradition, gave his name to a new school: Nanbudo. 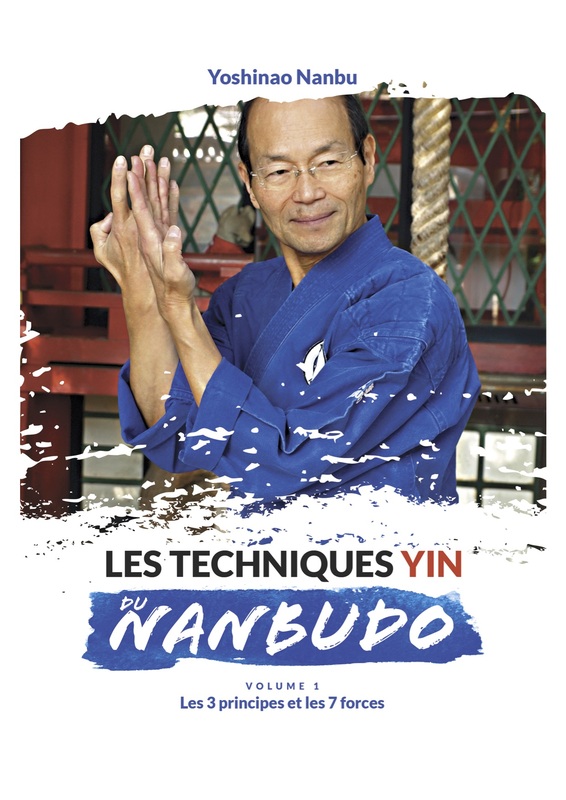 In this book, he describes what drove him to dedicate his life to the way, the Do, and how he shares his techniques with Nanbudokas. He proposes a full budo that balances yin and yang. This books focusses on on certain Yin techniques: mitsu no chikara, nanatsu no chikara, and a mantra. In addition, it includes a number of explanations of the underlying philosophical principles of san i ittai and seishinryoku.